Qatar and Peru are likely to sign a number of agreements during the official visit of His Highness the Amir Sheikh Tamim bin Hamad al-Thani to Peru, according to the ambassador of Peru. 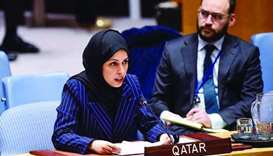 “The Ministry of External Relations of Peru and the Ministry of Foreign Affairs of Qatar are working very hard to prepare several agreements to be signed on the occasion of the official visit of His Highness the Amir and his delegation. They pertain to the political – diplomatic cooperation, sports and youth, fighting drug trafficking, disaster management, civil aviation, agriculture and an executive programme for our existing cultural agreement,” disclosed Carlos Velasco Mendiola, ambassador of Peru. The ambassador said that the present trade exchange and volume have been modest and do not reflect the potential of the two countries. 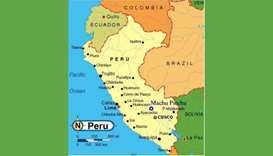 “Peru is a net importer of petrochemical derivates, such as polythene, from Qatar. On the other side, some products (like quinoa) and Peruvian fresh fruits and vegetables are already present in the local markets in Doha, as well as some alpaca and vicuna wool textiles. I expect, once the commercial agreement enters into force, this will improve. 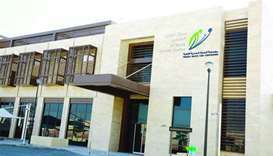 It is important to encourage our private sectors to look to our markets and see the new opportunities,” he highlighted. 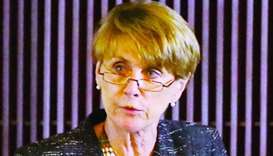 According to Mendiola, there are plenty of investment opportunities in Peru in the field of energy, agriculture, mining, tourism and infrastructure. 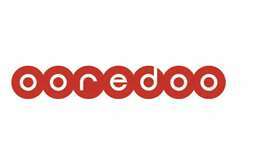 “Both governments are working to improve the legal framework to facilitate and promote the Qatari investments in Peru. At present, we have a Memorandum of Understanding ( MoU) signed between Qatar Holding Llc., and the Peruvian agency Proinversion. Also, we have another MoU between Qatar Mining and the Ministry of Energy and Mines of Peru. Since Peru possesses large gas fields, which are the 3rd most abundant reserves in South America, we are much interested in expanding the cooperation in this area and benefiting from the extensive experience of Qatar,” he pointed out. 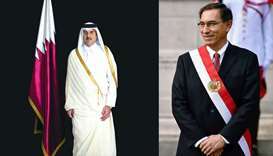 Diplomatic relations between Qatar and Peru were established in 1989. The embassy of Peru in Doha was inaugurated in 2011, and Qatar's embassy in Lima was opened in 2012. 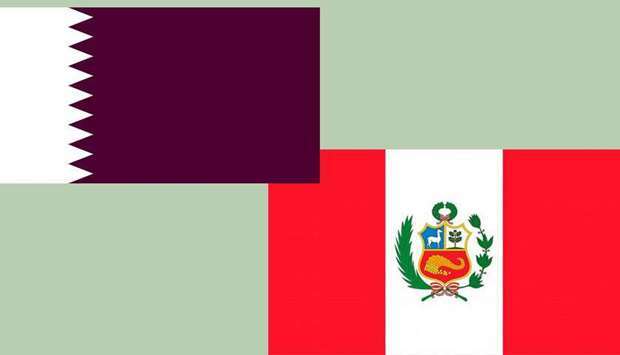 The Qatari-Peruvian Parliamentary Friendship Society was established in 2013. The society aims at strengthening the diplomatic roles of Qatar and Peru, and enhancing the friendly relations between the two countries. 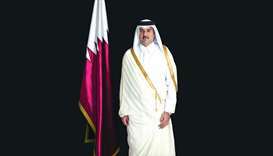 * His Highness Sheikh Hamad bin Khalifa al-Thani, the Amir of Qatar at that time, visited Peru in 2010. 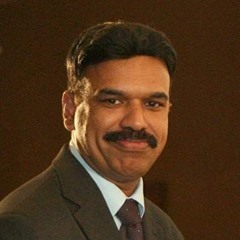 * Peruvian Minister of Production Jose Orkizo visited Qatar in 2012. * Peru's Minister of Foreign Affairs Jose García Belaúnde visited Qatar in 2010. * Memorandum of understanding for bilateral political consultation between foreign ministries of the two countries. The envoy also noted that another area of cooperation, which has been subject of discussion on both sides, is the protection of environment. According to embassy records of Peru, there are about 160 Peruvian citizens in Qatar and majority of them work as professionals and pilots in Qatar Airways, others in Qatar Petroleum, hotel management or are spouses of expats. The Peru embassy in Qatar issued 45 tourist visas for Qatari citizens and 28 business visas in 2017. 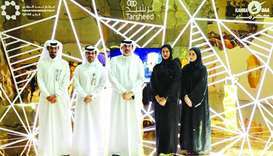 Mendiola was all praise for the efforts and preparations that Qatar is doing for the FIFA World Cup 2022 in Doha. 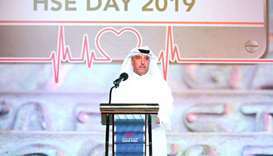 “The initiatives and work of the Supreme Committee for Delivery and Legacy is outstanding in the infrastructure to timely build the stadiums that will host the competition, rails systems and roads, as well as accommodations for the fans that shall visit Qatar to see the games,” he highlighted.